Windows Hive news Windows 10 Launch: As it Happens! Windows 10 Launch: As it Happens! 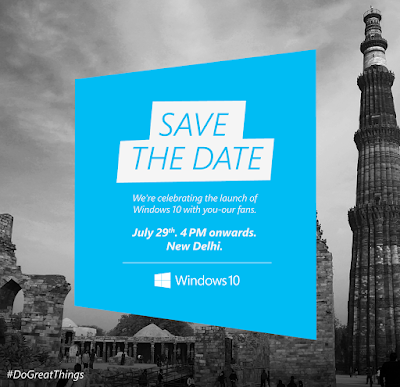 While the world awaits for the biggest launch from Microsoft tomorrow, our team would be live at the event 4pm onwards. Stay with us, as we capture each details live and give you minute by minute coverage as it happens! !